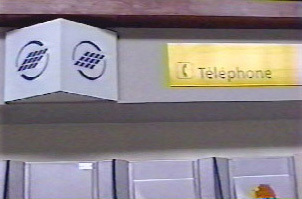 Most residents of Martinique have landlines at home that are capable of making local, long distance and international calls. 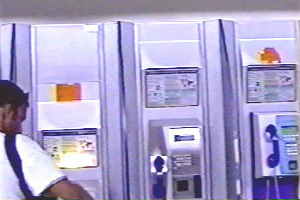 In addition, there are phone booths easily found in every town in which one may use phone cards or credit cards. Cell phones are a popular and sometimes less expensive way of making both long distance and international calls. Given the many ties between families living in Martinique and France, this is a great convenience.